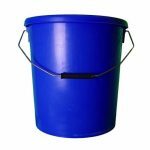 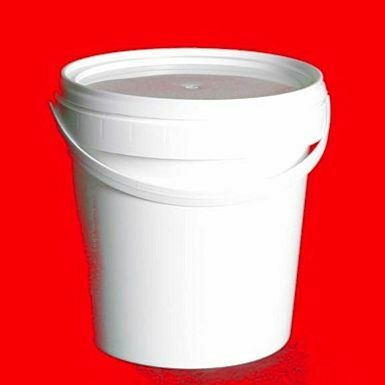 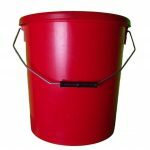 1 litre white plastic bucket with tamper evident plastic lid and plastic handle. 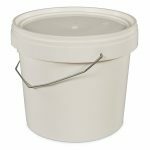 Manufactured from high-quality polypropylene, these containers are strong enough to store sensitive products like food, chemicals and paint. 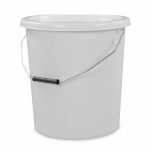 Brilliant white colour makes them suitable for use in ‘clean’ environments.